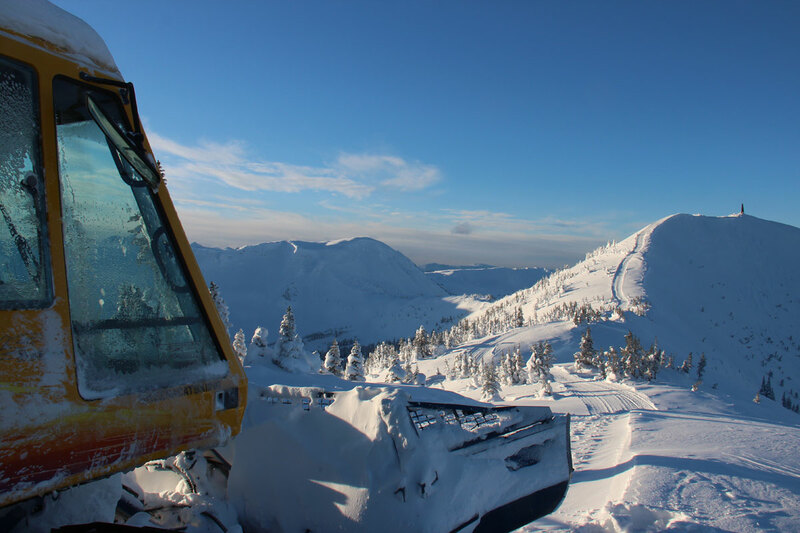 Skeena Cat Skiing is northern B.C. 's only cat ski destination. Skeena's pristine location, unique camp set up and exceptional service delivers not only fantastic cat skiing but an entire wilderness experience. The developed terrain offers incredible tree skiing, natural glades, open bowls and the steep...something for everyone! 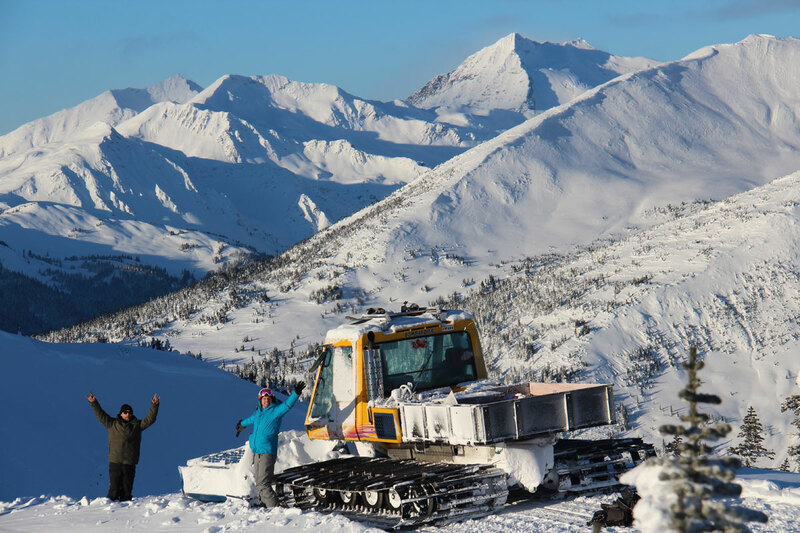 Skeena has enjoyed 7 years of operation and continues to open more terrain each season. You just might get a first descent at Skeena! 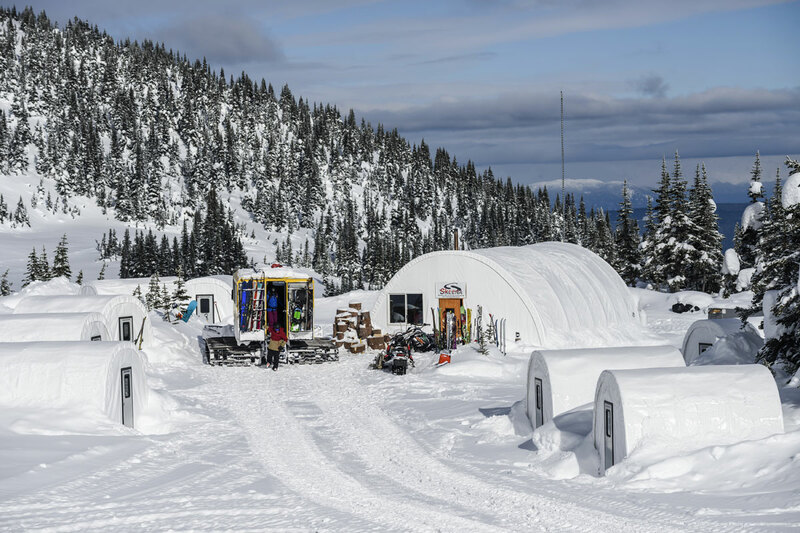 Skeena's Base Camp utilizes quonset style tents to house their guests. The double occupancy bedroom tents are insulated, have a floor, are heated and have electricity. The tents are furnished with real mattresses, wool comforters, comfy pillows and Skeena supplies towels as well as organic shampoo and conditioner. The "common" tent contains the kitchen, dining area and lounge. 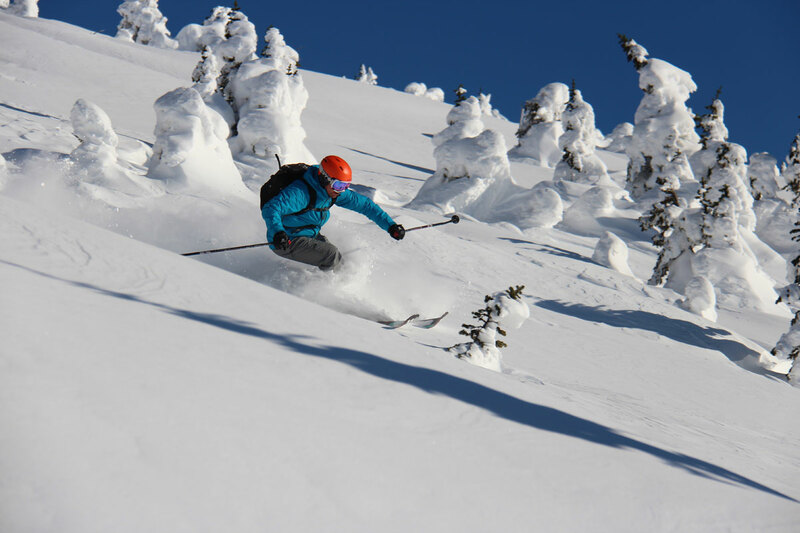 The warm, moist Pacific air colliding with the cold, dry air from the interior creates the huge dumps of perfect powder snow that Skeena is famous for!